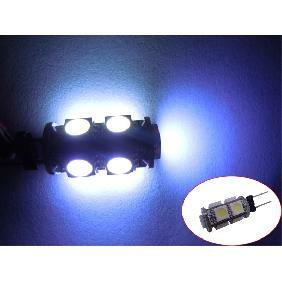 Good item, fast shipping, everything ok ! 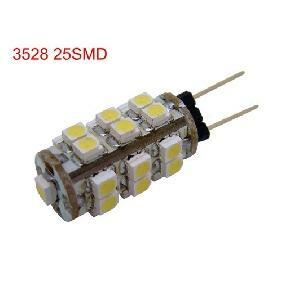 5 star seller ! 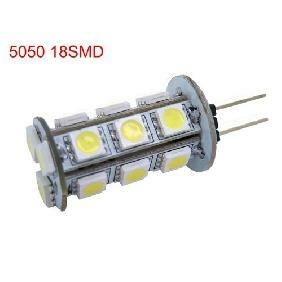 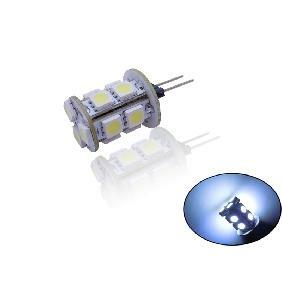 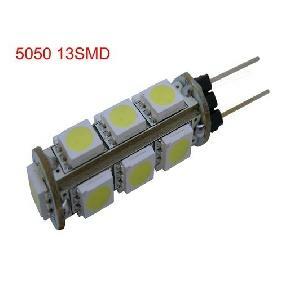 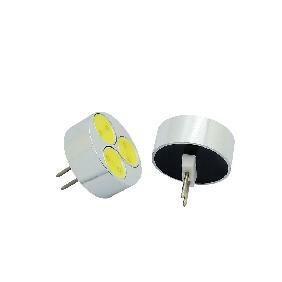 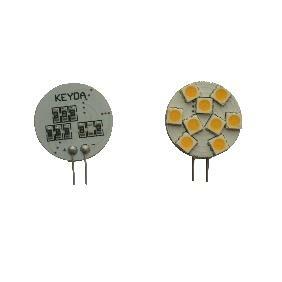 G4 13 Led 5050 SMD White Light Bulb Lamp 2.5W 182LM Rating: 5 out of 5 based on 1 reviews.